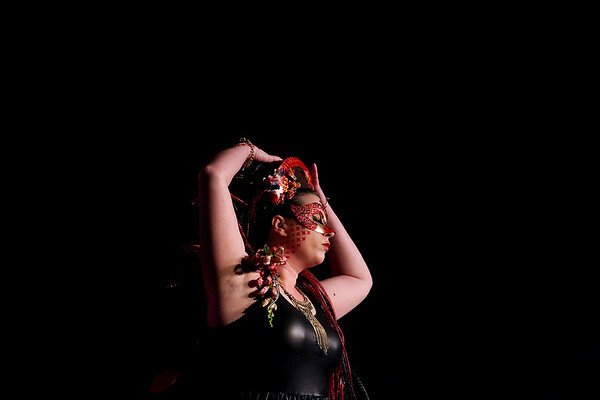 Fluer Couture's "Flora and Fauna," models walk the runway during Saturday's Global. Art. Fashion. Hair show at the Grand Traverse Resort and Spa in Acme.